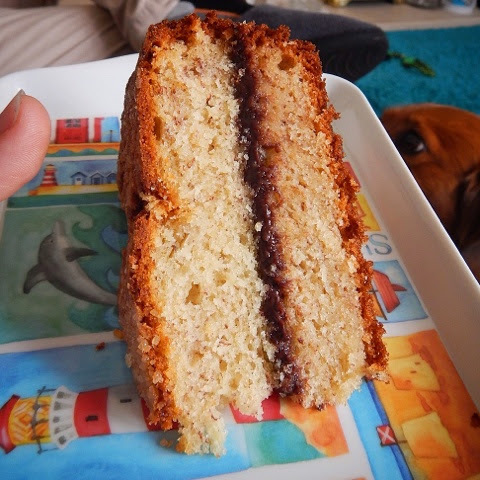 The Kat's Scratch Pad: Baking, Banana loaf ...and the fatty within. Baking, Banana loaf ...and the fatty within. 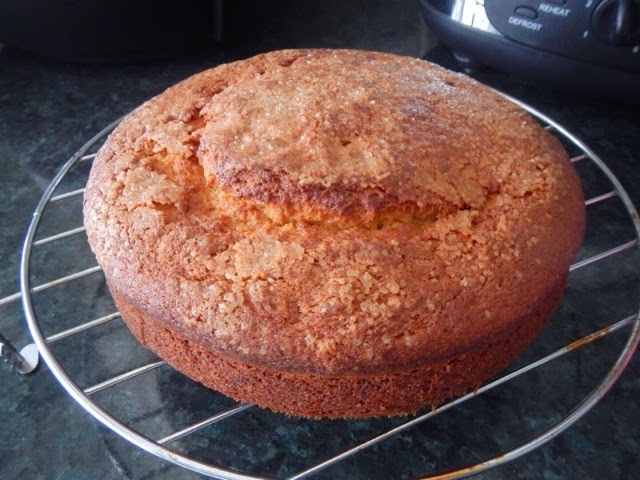 I love baking, though until fairly recently I had been using a microwave oven combi thingamabob that left my cakes somewhat flat. After pulling out many a hair, I finally realised the problem might not actually be me, and treated myself to a new electric double oven (with gas hob because I can't be doing with cooking on electric rings.) Since then my cakes have risen and so has my confidence! ...every silver lining has it's cloud! Next recipe to try? Lemon & Blueberry Madaleines! I've ordered the baking tin, I'll let you know how it goes!